Camp will begin on Wednesday July 3 until Friday August 2. Nutritious and delicious lunch and snacks will be provided. 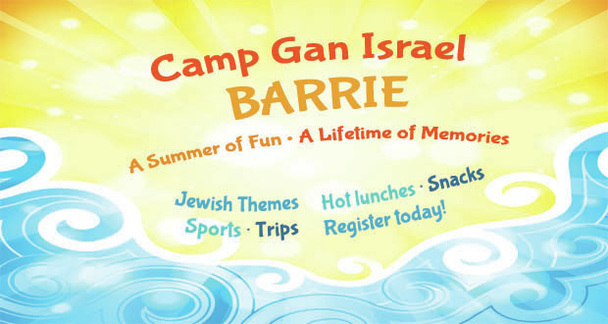 The camp fee below includes all camp Activities, Awesome trips, Jewish themed activities, Swimming, Arts & Crafts, Baking, Sports, Daily Kosher lunch and snacks and much more. We make an effort to make all our programs affordable to everyone. We leave it up to you to decide which option to choose. An early bird discount of $50 will be given for registrations received before April 1st. Each sibling registered will receive $40 discount.